トッカ･ボッカが日本に初上陸 Toca Boca launches in Japan! Candlewick is excited to announce that from May we began working with a new client – renowned Swedish app-developer and all-round house of fun, Toca Boca! Our team were literally dancing when our proposal was accepted – firstly because we are all still kids at heart, and however much an app is advertised as ‘for between 4 and 7 year-olds’, doesn’t stop us enjoying it just as much. 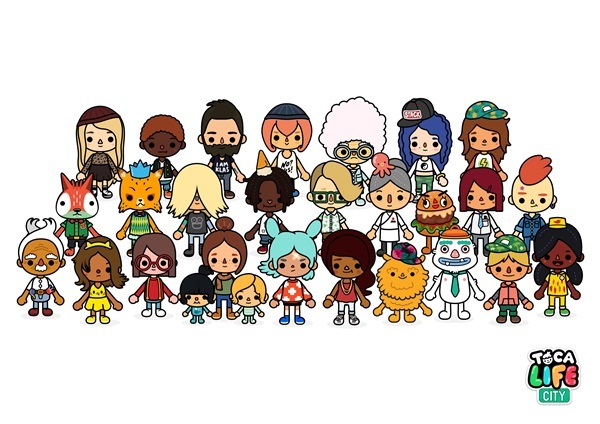 And because this exciting new brand is really, really fun – and the Toca Boca team are super passionate about everything they do. 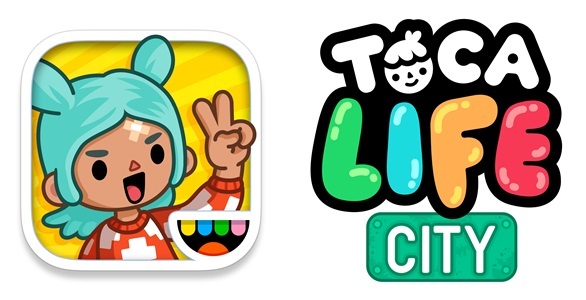 June 25th sees the launch of new ‘Life Series’ app Toca Life: City. This imaginative, sandbox game allows children to choose from four different locations – a hair salon, an exclusive loft apartment, a shopping mall, and a food park. There are 28 characters in total, and you can change their hairstyles, change their clothes, eat a variety of worldwide cuisines, and much, much more. In fact, this game allows for a staggering 3.1 million different character customizations – meaning you can well and truly let your imagination run wild. What’s really fun about this app is the selection of characters, and the hidden secrets and combinations just waiting to be discovered. 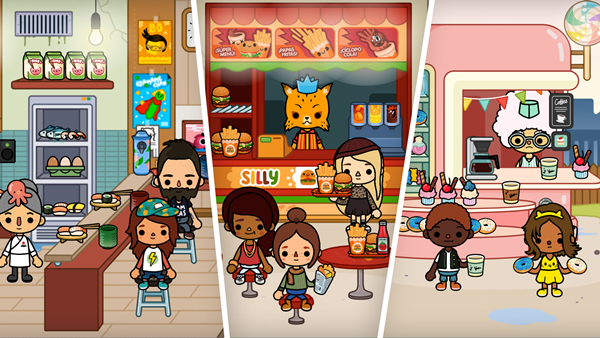 Toca Boca has no third party ads, so you can let you children play with peace of mind. But of course it’s not just about letting them play – it’s about playing together, helping them along, and enjoying Toca Life: City together. It’s about communication, creativity, and imagination. We have been lucky enough to have a peak preview of the app as it was being designed – being part of the process and seeing it develop has been really exciting. We hope you and your kids enjoy this new app. ★Click here for the trailer!